Katherine Knight, Intelligent Health’s Marketing Director, has been named as Influential Woman of the Year in the Thames Valley’s inaugural Venus Awards. 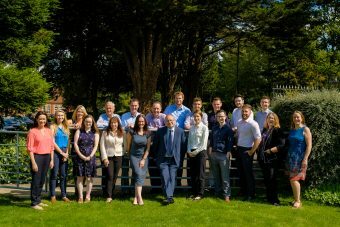 Intelligent Health and its CEO and Founder, Dr William Bird, have been announced in this year’s UK Active awards which celebrate the leading figures and organisations in the sports and physical activity sector. 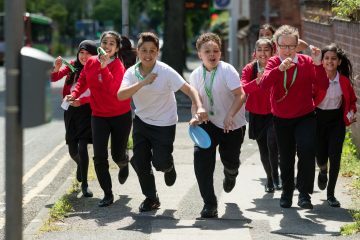 Intelligent Health’s innovative walking and cycling game, Beat the Street, may be ‘a promising approach to increasing physical activity at a community-wide level’ according to a new paper published in the Games for Health Journal. 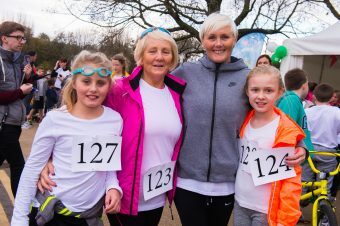 Beat the Street’s legacy of inspiring residents in Dumfries to get moving and stay active has been highlighted in a new video. The Venus Award are regional awards that aim to recognise and celebrate women in business. Katherine Knight – Marketing Director for Intelligent Health – has been shortlisted for Influential Woman of the Year, and Intelligent Health has been named as a finalist for Employer of the Year. 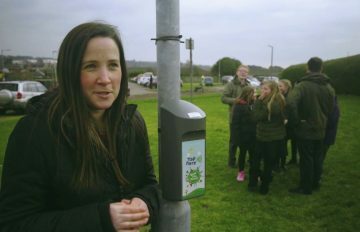 Intelligent Health’s award-winning physical activity initiative, Beat the Street, has helped thousands of women become active in the past year. 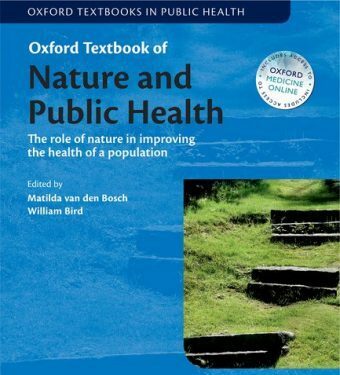 A new textbook edited by Dr William Bird on the connection between nature and health has been published by Oxford University Press.